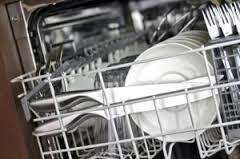 Dishwasher repair can be a stressful and time-consuming task. So if your appliance is having certain problems, it would be better if you call in the experts. As these days there is a vast variety of makes and models, you need to make sure that a tech is well-versed in fixing your current type. Or you can simply call our company and have your concerns solved in short order. Wherever you are in the Wayne area in New Jersey, we can appoint a specialist there in no time. Whether your unit isn’t draining or won’t fill with water, the dishwasher technician of Wayne will do all it takes to fix the problem right on site! Need a reliable dishwasher installation? Look no further! Is it time for a brand new dishwasher installation? If so, we are ready to help you! By hiring us, you will be able to avoid all those unneeded troubles related to appliance setup. As we work with some of the best Wayne dishwasher pros, we can guarantee safe and efficient results in each and every project. 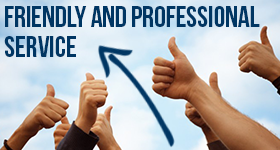 If you value an old-fashioned work along with fair pricing, you won’t find a better company than ours. So next time your dishwashing machine lets you down, don’t think twice and call us. Whatever your problem is, we will send out a competent Wayne dishwasher technician to solve it right off the bat!